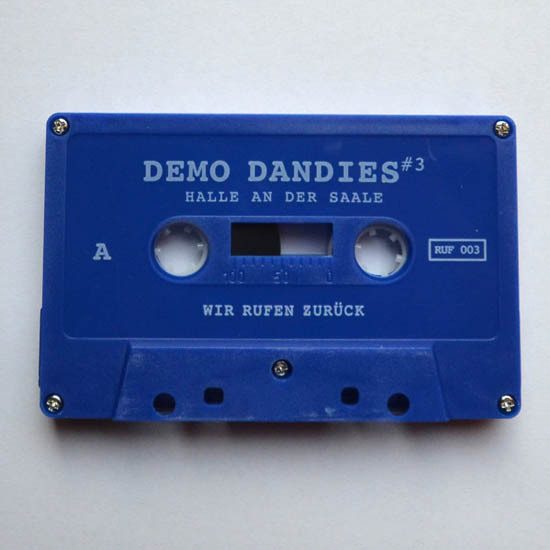 this is the third compilation of the demo dandies project by felix kubin and istari lasterfahrer. this time they captured demos at the radio revolten festival in 2016 in halle an der saale. 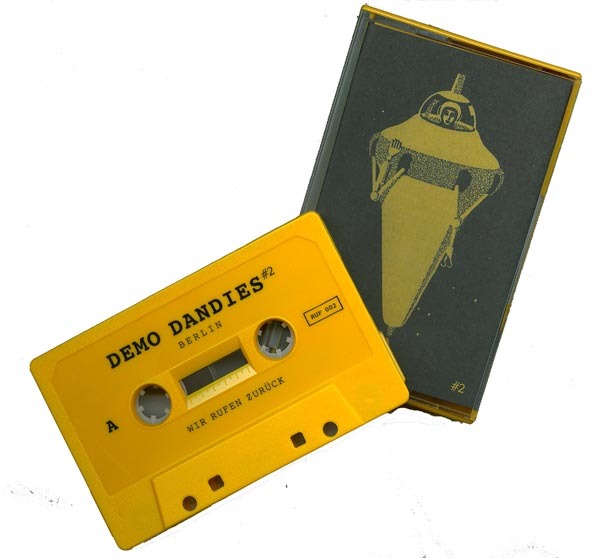 28 projects and bands with 29 tracks are compiled on this chrome plus audio tape with a playtime of 80 minutes. comes in blue snapcases with printed inner sleave and download code. limited to 200 copies.